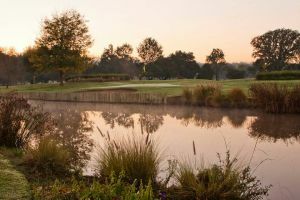 The Pretoria Country Club is a premier golf destination and boasts a course that ranks amongst the top fifty in the country. 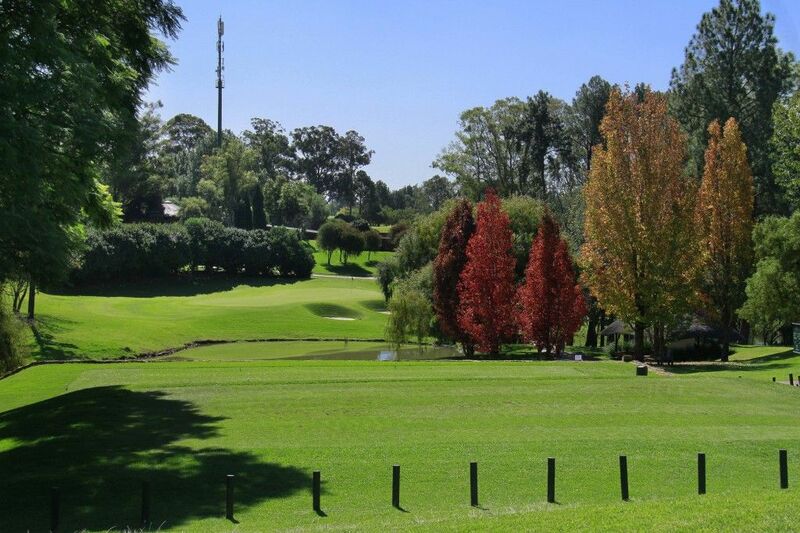 It is set against a backdrop of mature trees, offering members a tranquil oasis in the heart of Waterkloof. 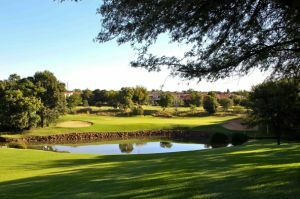 One of the most Beautiful courses in Gauteng. 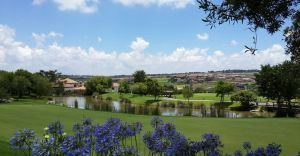 the course is kept in excellent condition all year round and the back nine is especially impressive to play. 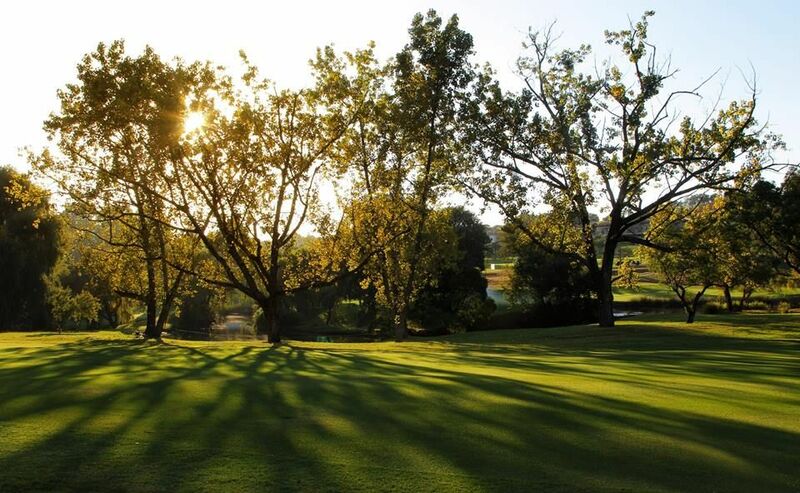 Founded in 1910, the Pretoria Country Club nestles in the scenic beauty of Waterkloof, one of the city’s most prestigious suburbs. 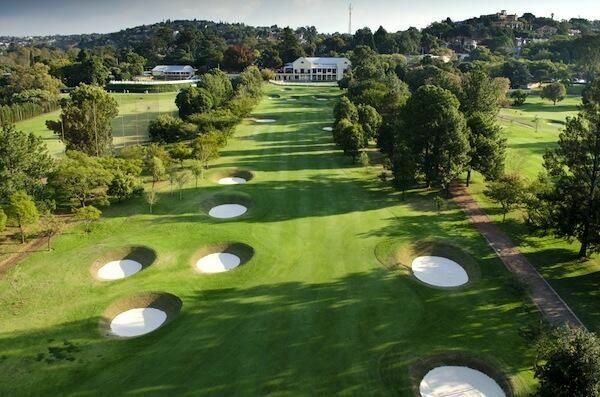 In the early months of the year 1909, Mr Julius Jeppe was contemplating the formation of a Country Club and the construction of a golf course in Waterkloof. Mr Jeppe owned a “Shooting Lodge” on the site of the present Country Club buildings, and he used to bring shooting and fishing parties over from Johannesburg at weekends. There are currently 1600 male golf members and 250 females. The members are very active and together with visitors PCC has 49 000 rounds per year. On the 12th of April, 1910, a General Meeting was held in the Town Hall of “gentlemen interested in the formation of a Country Club” and they resolved “to form a Country Club, provided at least 300 members join same: and that the first 300 members shall be Foundation Members”. 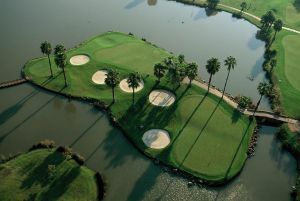 Some of the advantages offered by the Country Club would be: “The use of a Club House with billiard Room, the use of a lake, tennis courts and croquet lawns, and an eighteen hole golf course. 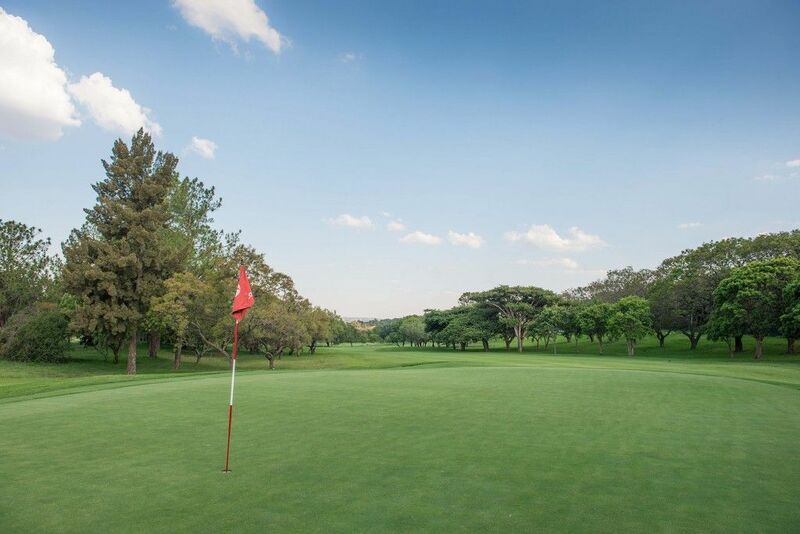 Almost a hundred years have passed since, and the advantages of membership at the Pretoria Country Club has changed little. Off the N1 (Pietersburg (Polokwane) highway), turn left into Atterbury Road. 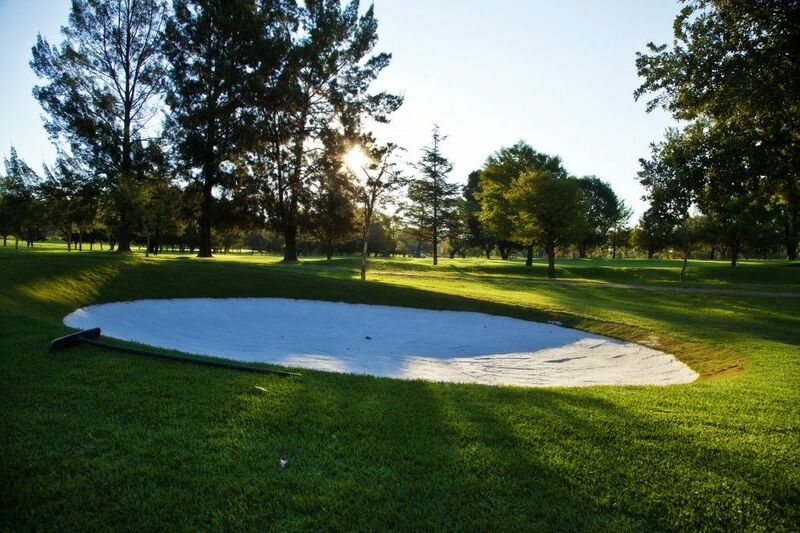 Pretoria Country Club is not yet in our pool of Golf Courses for orders.